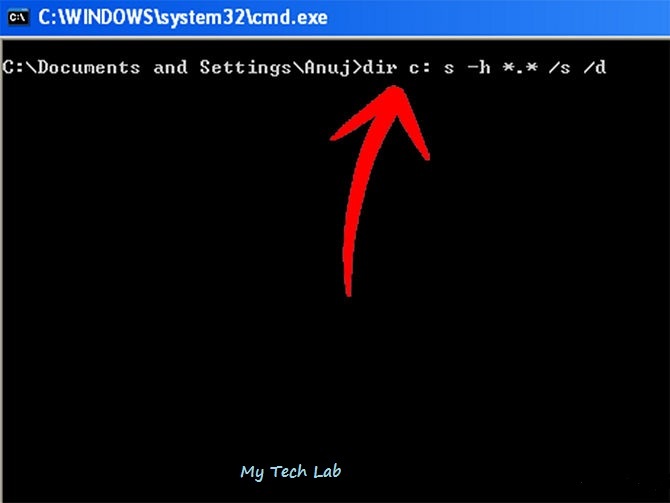 A computer virus is a malware program that, when executed, replicates by inserting copies of itself (possibly modified) into other computer programs, data files, or the boot sector of the hard drive; when this replication succeeds, the affected areas are then said to be "infected"
Most computer viruses are designed to execute on their own on system startup. 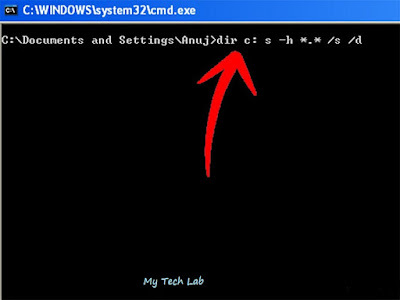 They are easily found with name extensions as ".exe" or "autorun.inf"
Autorun Virus Exploits into the Windows OS whenever an External device containing Autorun Virus is pluged in to Windows PC and Autorun is Performed, Then the Autorun.inf will be executed and replicates copies of this Autorun.inf file and .exe files too. This creates a serious mess with files. 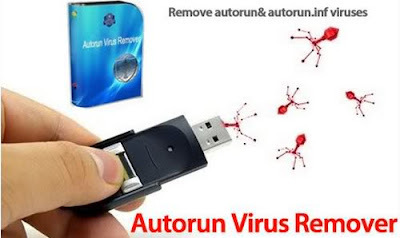 The following steps below will guide you to remove this autorun viruses from your PC using CMD. and selecting the"Run as administrator"
Go to "my computer" to verify. display all the files on your drive. Make sure you look out for executable files. Those files are in no doubt the suspicious virus files. access when we need it. Type "rename autorun.ifo rar" where "rar" in this case is my recognizable name. 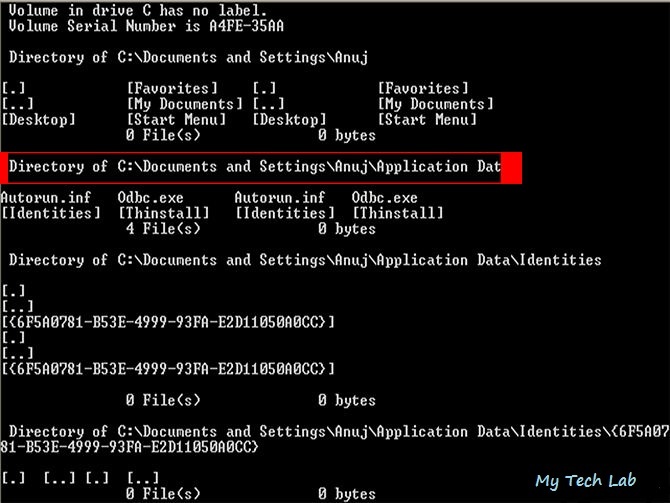 can as well name the .exe files too. Step 8. 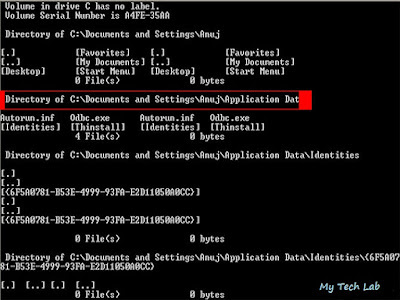 Right-click on the file you renamed above in Step 6 and delete it. Do same for all the "virus files" you located and delete them. You have now Removed those viruses without using an antivirus program.